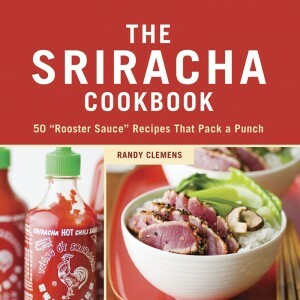 Sriracha is a slightly sweet, spicy, garlicky and addicting red condiment with a consistency like ketchup. It originated in Thailand but now is beloved in the U.S. This cookbook is for the addicts. If you’re especially devoted, there is a recipe for a homemade version of the sauce. 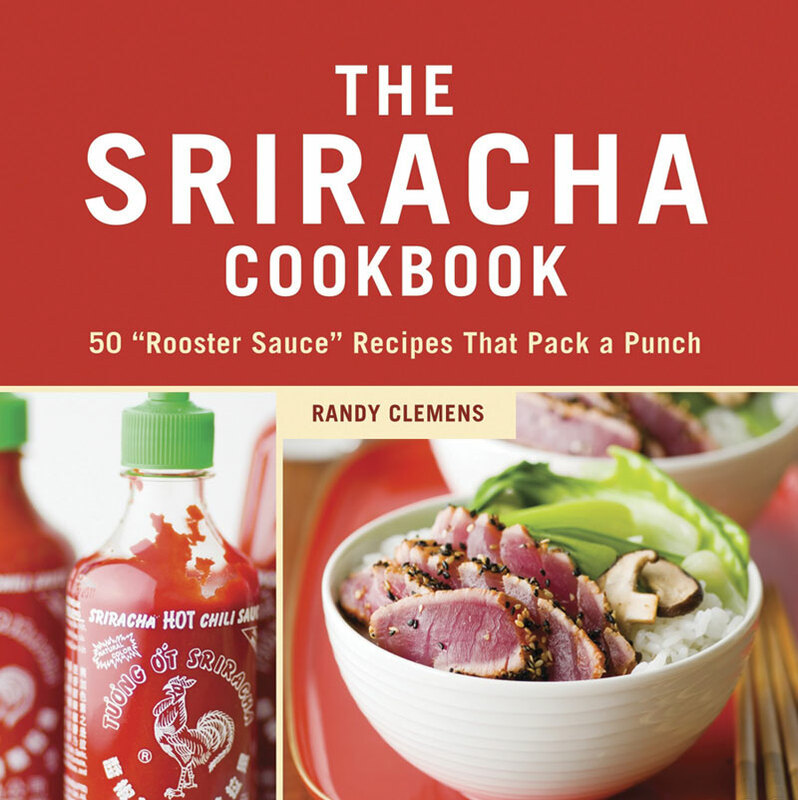 There are also recipes for punched-up Sriracha burgers, wings, deviled eggs, cornbread and even sorbet. Found locally at Time Tested Books, 1114 21st Street. Mention this article and get 20% off the book for the month of December. 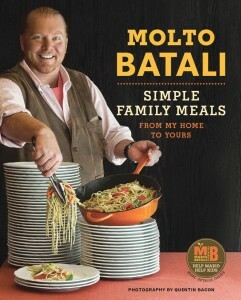 I’m just not a Food Network kind of gal and I never in a million years thought I would pick this book – but it’s that good. I picked up the book to give it a cursory once over and was hooked. It’s laid out from January to December, so the ingredients will be in season at the right time and the combinations of ingredients are clever. Recipes like corzetti with green ricotta and penne with savory cabbage and gorgonzola, coupled with the gorgeous photography had me rushing to the checkout. The book is also pretty affordable at $29.99. 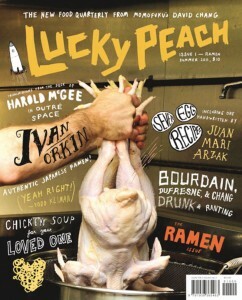 Available at Avid Reader at Tower, 1600 Broadway.